As the old saying goes, “prevention is better than cure.” When it comes to your electrical equipment, it pays to get your electrical equipment regularly maintained. Routine maintenance will improve the performance and prolong the life of your equipment as well as prevent major breakdowns from occurring. 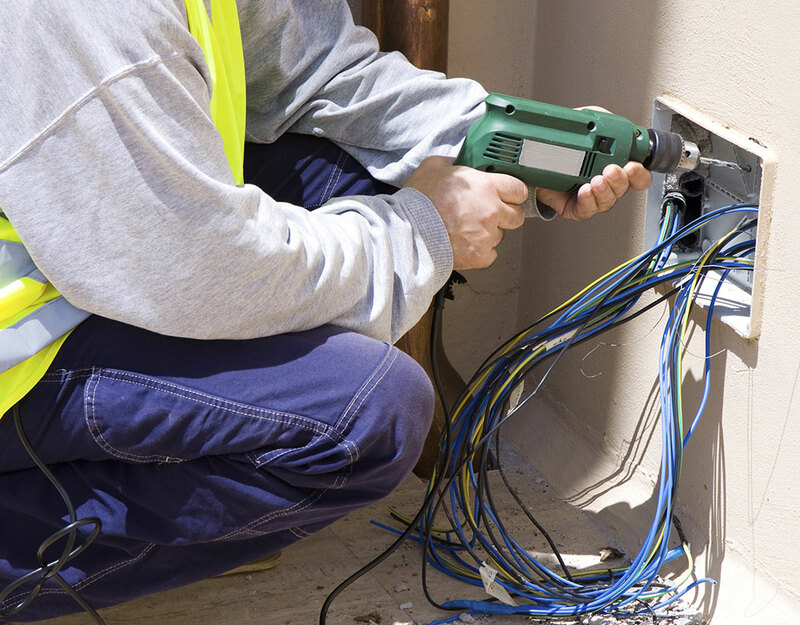 At Gateway Electric, we have provided electrical maintenance for a wide range of commercial businesses throughout Markham since 2001. We are proud to say that many of our clients have been with us from the very beginning and still rely on for our maintenance services. If you are in Markham, we would love to offer those services to you, too! No matter what type of industry you are in, these systems play an important role in everyday business operations. Our goal at Gateway Electric is to ensure your business is never interrupted by electrical failure. We are extremely skilled at catching minor issues before they turn into major problems, which can save you a significant amount of time and money. If you are in Markham and looking for professional maintenance services, you’ve come to the right place. Give us a call if you have any questions or would like an estimate. We are looking forward to hearing from you and the opportunity to help your business grow and succeed!